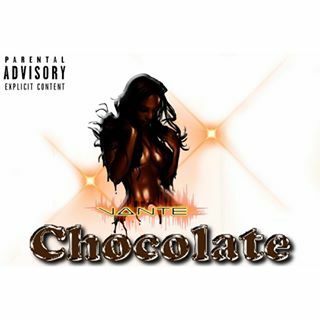 Check out Dallas native, Vante and his official music video for the single, “Chocolate”. This is the first single from the forthcoming album, “Life, Love. Rhythm and Blues”. 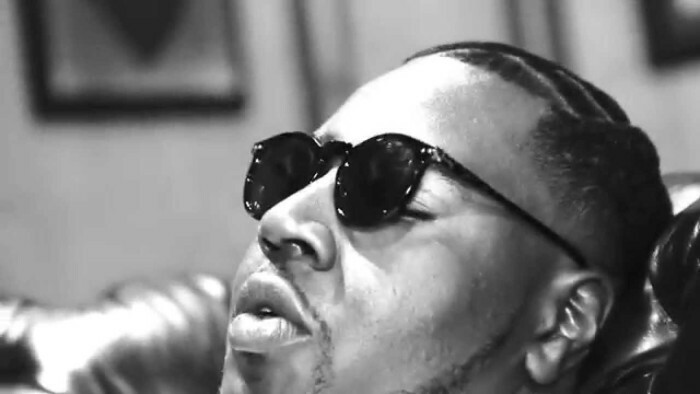 Born into a musical background, his determination growth and strong will has kept him wanting to go hard and takeover the scene where it comes to r&b music or as he say soul & blues Formally known as Dsmoove, has recorded, arranged, and written his EPs like “International Zebra”, which can be still be purchased anywhere digitally. On top of singing, Vante can be spotted on upcoming voiceover projects, commercials and stage plays. The latest project brings originality, soul, and love back in r&b music. The album is scheduled to drop sometime in February. “Chocolate” is on iTunes and can be purchased here: https://itun.es/us/xFMH-. Support this artist and make sure that you leave a comment. Follow him on all social media outlets.